From the composer of About Schmidt, Sideways, Legally Blonde, Freaky Friday and Mean Girls comes a richly textured, energetic and humorous soundtrack to Burr Steers’ fantasy comedy. 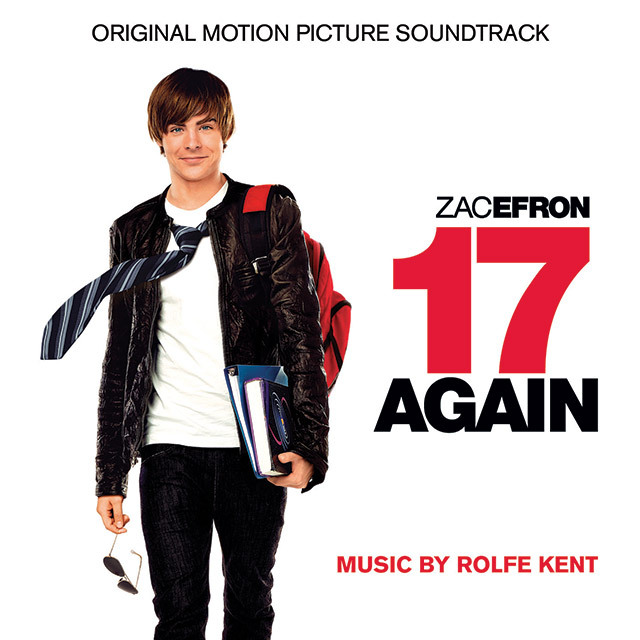 Starring Zac Efron, 17 Again is a rom/com with an air of adventure, mystery and suspense. Rolfe Kent has written music for over 40 feature films including the Golden Globe and Critics’ Choice nominated score for Sideways (SILCD1174). In 2007, Kent received an Emmy Award nomination for Outstanding Main Title Theme Music for hit Showtime series ‘Dexter’.